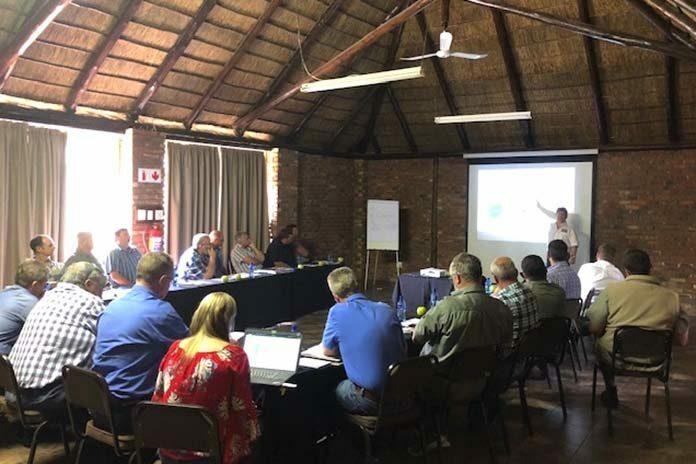 Aviagen® is committed to strengthening Arbor Acres South Africa’s customer success by helping maximize the performance and efficiency of flocks in production. 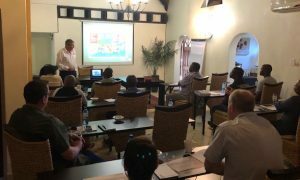 2018 marked a successful sixth road show tour to a number of South African customers, which included Eagles Pride, Daybreak, Chubby Chicks, Supreme, Grain Field Chickens and RCL Foods. When customers share production data, the support team has the expertise to help them analyze this data and highlight critical points where improvement is most readily achievable. 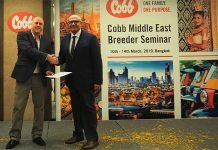 This exercise builds excellent dialogue and trust between the team and its customers by providing concrete results and added value to local producers.